Americans are increasingly tapping into leverage in an effort to support their strengthening spending habits, as U.S. household debt has surpassed the peak levels of 2008. Such an increase in leverage has led to an increase in household debt of $149 billion over the first quarter of 2017 to reach $12.73 trillion, according to the Federal Reserve Bank of New York. While mortgage debt makes up the majority of this number, it remains relatively stable at $8.6 trillion. The same cannot be said of student and auto loan debt, however, which have skyrocketed since the financial disaster of 2008. Student loans now sit at $1.3 trillion, up from $506 billion just 10 years ago, while auto loan debt has hit the $1.2 trillion mark, up from $794 billion over the same time period. While this debt load doesn’t come with the same types of risks that led to the crumble of the financial sector nearly a decade ago, the incredibly high student and auto loan debt and delinquencies are cause for real concern. And as household debt through leveraging increases, homeowners are at an increased risk of defaulting on their home loans. Leverage is a key component of the majority of real estate deals. 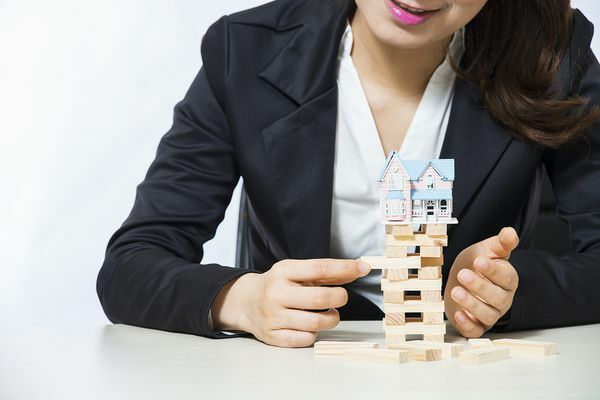 However, just as nearly a decade ago when the housing market crashed, there are times when the use of too much leverage on an asset can result in a devastating loss. Homebuyers usually depend on leverage to finance a home purchase. 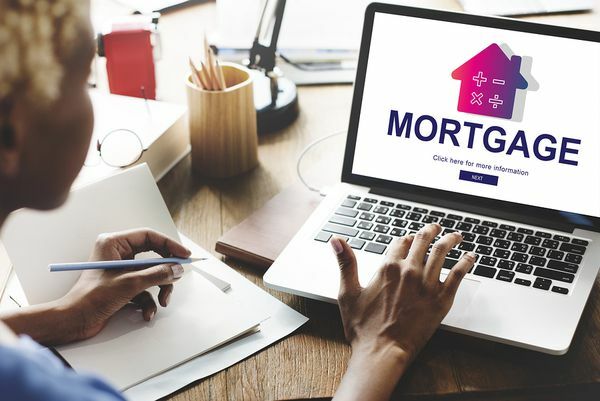 Without the full amount of a home purchase price in liquid cash, buyers typically have to take out a mortgage in order to claim ownership to a property. In fact, without access to some form of leverage, most homebuyers wouldn't be financially capable of investing in real estate. And there is a direct association between high leveraging and mortgages. Perhaps the best way to explain the connection between high non-mortgage leverage and mortgages is to illustrate using one of the most recent examples: the housing crash of 2008. Back then, many American households held extremely high levels of leverage - which refers to the amount of debt relative to assets - as housing prices plummeted between late 2006 and early 2009. When it came to mortgage leverage, the ratio of mortgage debt to property values spiked during the housing bust. About a decade before the housing crash, the strong demand for housing came about as a result of low-interest rates, sound economic fundamentals, and an increase in perceived “affordable” mortgage products that made it much easier for borrowers with limited savings and sub-par credit ratings to obtain mortgages. Shortly after, new housing construction boomed, prices jumped, and mortgage borrowing accelerated. The more housing prices increased, the more willing people were to buy, and the more eager lenders were to lend. And many households were doing a lot of tapping into their housing equity in order to finance other purchases. Homeowners who were highly leveraged during the housing boom experienced massive increases in mortgage debt between 2005 and 2007. As housing prices peaked in 2006 then dropped by nearly one-third over the next couple of years, mortgage leverage spiked and several homeowners were left under water on their mortgages. While millions of homeowners defaulted on their mortgages and faced foreclosure, many others were left with very high leverage levels. The highly leveraged households during this crisis experienced major financial strains. No longer did they have the home equity to tap into to support their purchasing or even to help pay off other loans. 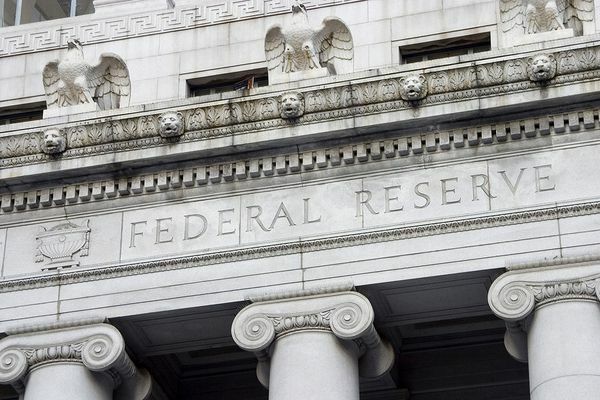 They also found it extremely difficult to refinance into loans with lower interest rates in order to reduce their monthly payment responsibilities. Many are concerned that we are currently in an asset bubble and housing prices are approaching their peak. Should the housing market mirror the one from a decade earlier with a plummet in prices, many American households that are over leveraged could have an extremely difficult time maintaining their mortgages. Financial institutions holding risky loan assets would be well advised to sell them off in favor of more robust and profitable ones. As American households become increasingly tapped out in leverage, they become more vulnerable to delinquencies and default. Banks do not want their loan portfolios to be overloaded with risky loan assets that may potentially put their future in jeopardy. The best way to overcome such a risky position is to sell off risky assets and acquire more profitable ones through sound partnerships.